A matte lipstick that dries as a thin veil across your lips certainly has its place. 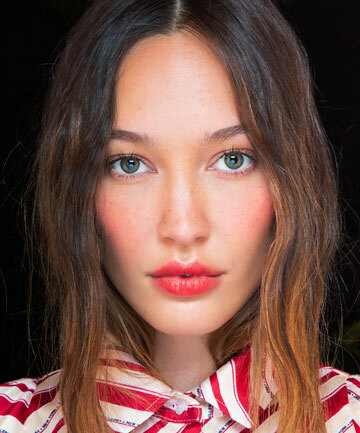 But sometimes, a rich, hydrating, plump and glossy pout is the look — and feel — you're going for. A straightforward balm in your back pocket is always effective, but you don't have to limit yourself. Yep, you can have your gorgeous, high-quality lipstick and happy, moisturized lips too — and these seven lipstick launches prove it. From high-gloss finish to sheer color to buttery satin, you've got options, babe.